← pumpkin whoopie pies – COMPLETELY from scratch! but it’s october, so it’s ok! 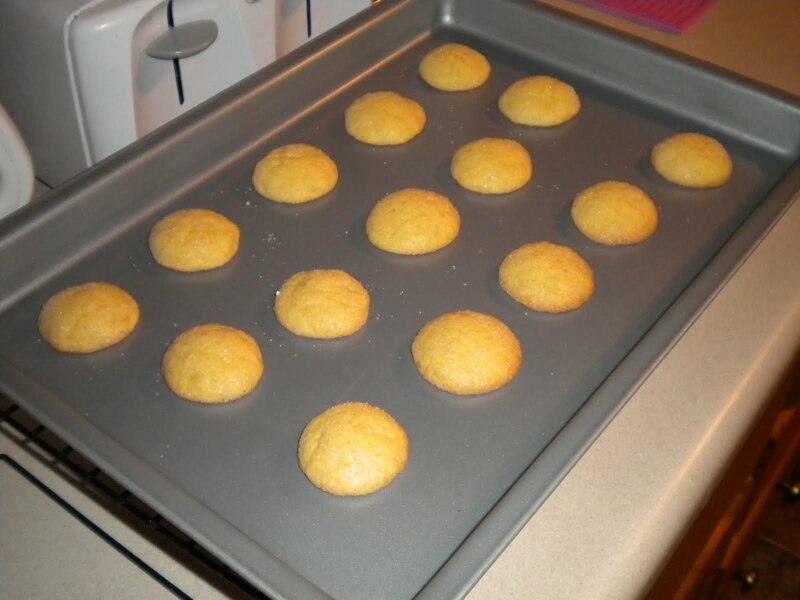 i tried another pumpkin recipe this weekend – this time, midwest living’s pumpkin doodle doo cookies. they are FABULOUS! they are very light and cakey in the middle, and the perfect amount of crisp on the outside. the pumpkin flavor is very subtle – is is an adapted snickerdoodle recipe with a hint of pumpkin. delicious! 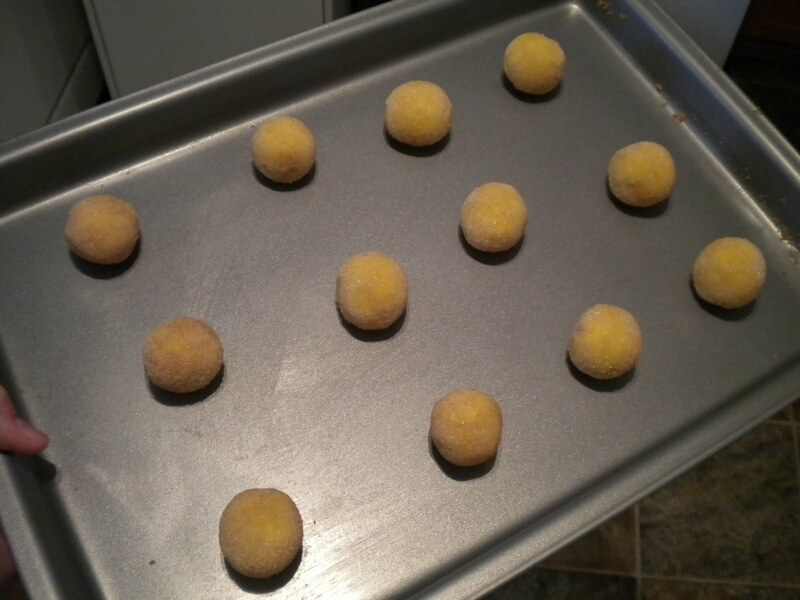 This entry was posted in Baking and tagged baking, cookie, dessert, pumpkin, pumpkin cookie, pumpkin doodle do, snickerdoodle. Bookmark the permalink.